Top 1% of agents Nationwide. Founder and Broker of Park North Real Estate. President of the San Francisco Association of Realtors. In San Francisco’s hyper-competitive real estate market, Kevin Birmingham has consistently achieved the status of one of the City’s top selling real estate agents year after year. With more than 18 years’ experience, clients choose to work with Kevin for his full service, expertise and ethics. Kevin’s insight on the San Francisco’s residential real estate market is unparalleled. He is known for outstanding customer service, high-level marketing techniques, and is a skilled negotiator with his clients’ best interest at heart. Born and raised in San Francisco, Kevin list of contacts is as impressive as his historical knowledge of the City’s unique neighborhoods. 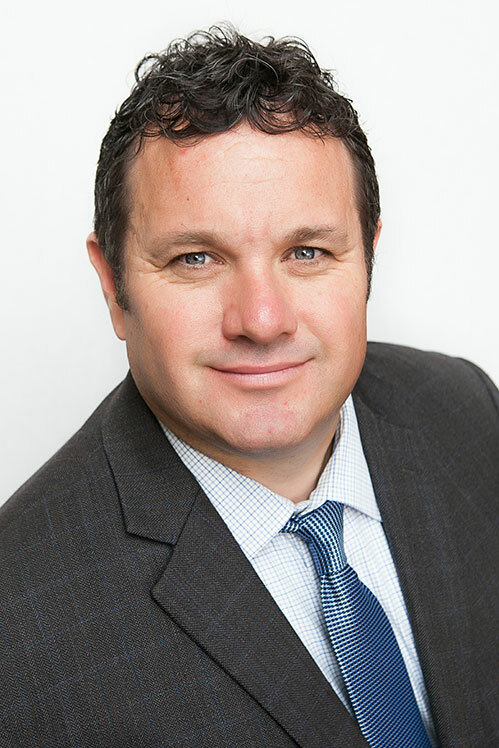 In addition to sales of single family homes and condominiums, Kevin has been the exclusive marketing agent for numerous multi-unit buildings and developers. Prior to embarking in a real estate career, Kevin worked in construction management and brings his understanding of building construction to his clients’ benefit. Kevin has a degree in economics from Colorado State University. The father of 2 children, Kevin and his wife Terra enjoy Bay Area sports and walks with their dog. Please call Kevin anytime without obligation. He is ready to go to work for you today!